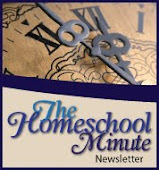 I ask myself lately.... why does a Faithful HOMESCHOOL blog talk more about everything else and less about homeschool? 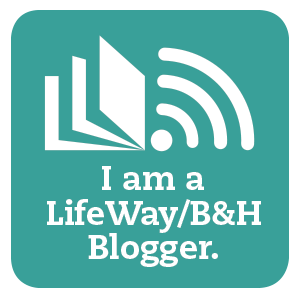 Am I keeping true to my blogging title... the the theme God has called me to write into? So I pray and I contemplate and I realized; Homeschooling isn't just about teaching and schooling... the FAITHFUL Homeschool is about FAITH. It is about growing in relationship with Christ that we might better teach and school and lead our children to a better, more fulfilling, future in HIM in all. But it starts first here - in the heart of a Home Educator and her (or his) Walk with Him. This is simply ME and my introspective journey and ramblings. Those check-points where we consider our Call as Women, Wives, Mothers, Educators. I guess that is why I stay "Faithful Homeschool" and rest under the blanket of hope that ALL who venture here will find a nugget of Truth or Hope or a spark of Inspiration and Guidance. Not because I choose it but because God leads me through it. be grateful, reverent towards and humbled by it all. walking this simple LIFE God has called me to live. because He calls me to. Linking up, that maybe someone out there may feel Called to ask, introspectively, what is God calling me to do today.